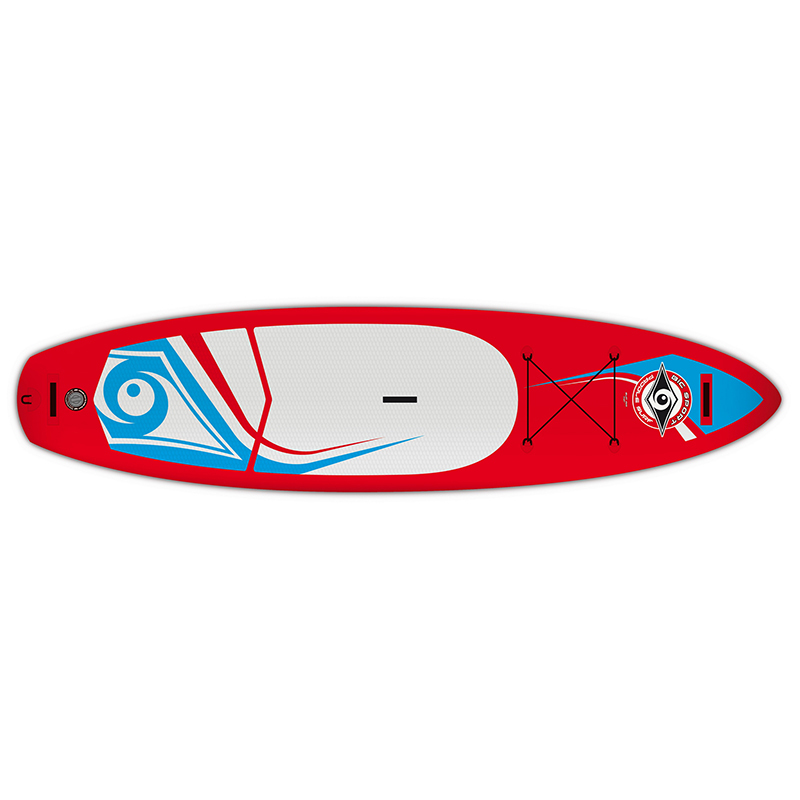 The 11′ BIC SUP shows a narrower profile and low-aspect nose for top performance and glide in flat water conditions. 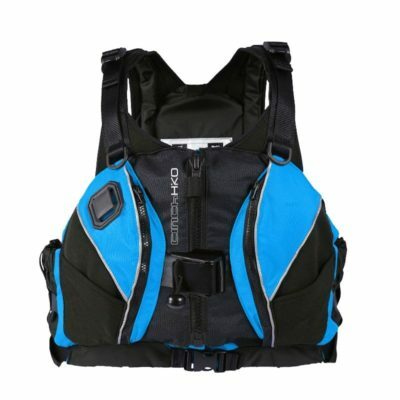 It is extremely versatile and suitable for all riders. A great option for anyone looking for a portable, compact board, the SUP AIR series features best-in-class performance thanks to their rugged 6” thick drop-stitch construction, a 15 psi inflation limit and stable, efficient shapes. 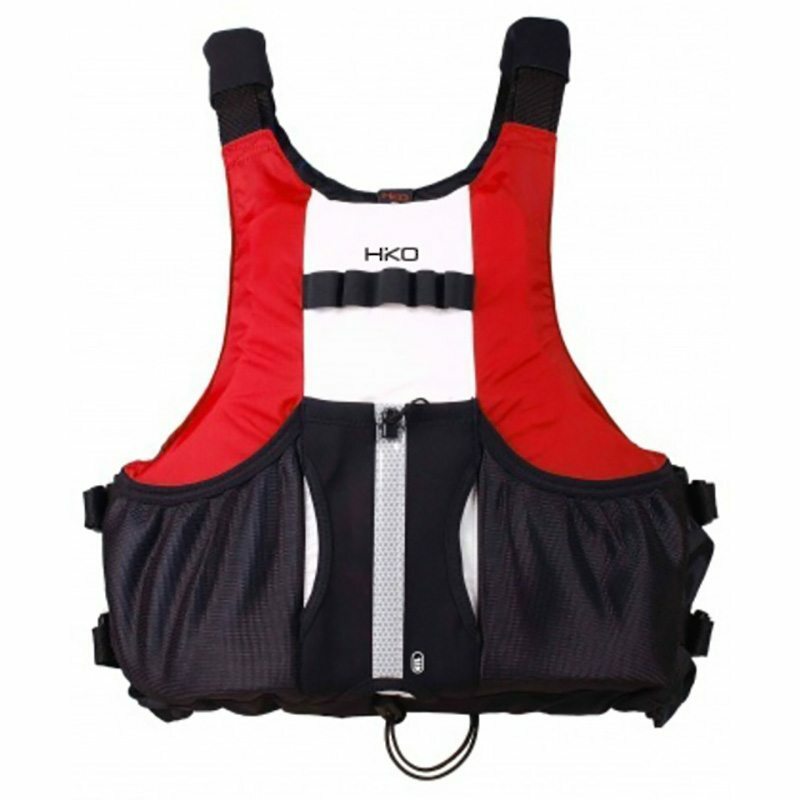 The boards pack neatly into the included oversize backpack, easily fitting in the trunk of a car or boat locker. 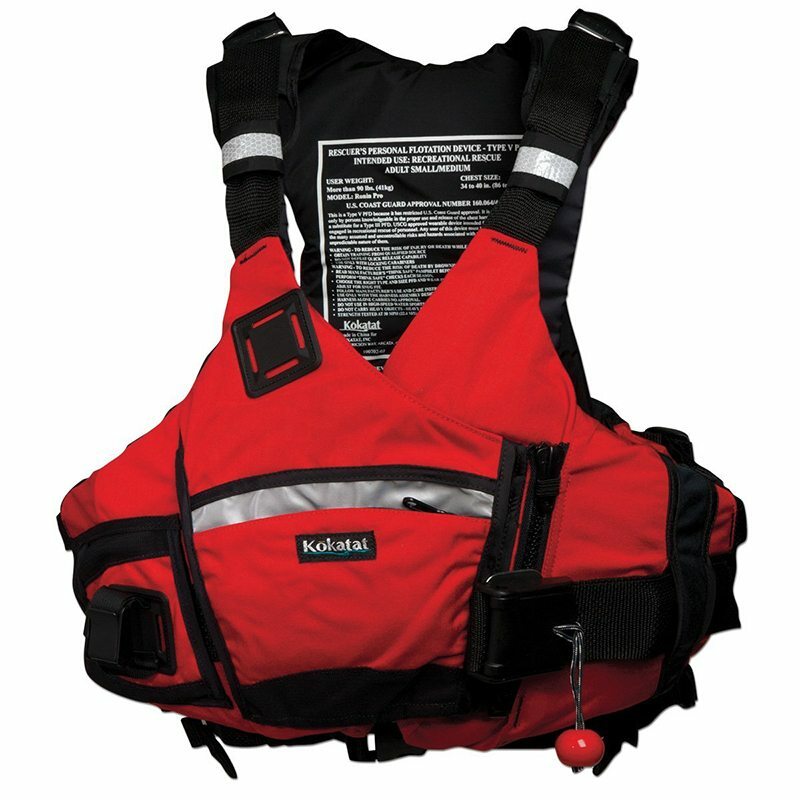 All SUP AIR boards inflate quickly and easily using the included high-pressure pump and pressure gauge. All SUP AIR boards feature : nose, tail and center carry handles, ¾ length diamond groove traction pad, elastic deck-rigging, D-Ring for leash attachment, US Box compatible center fin.